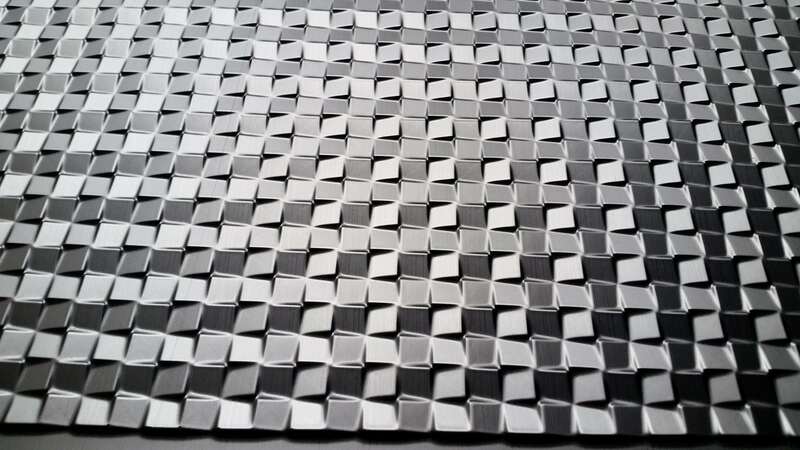 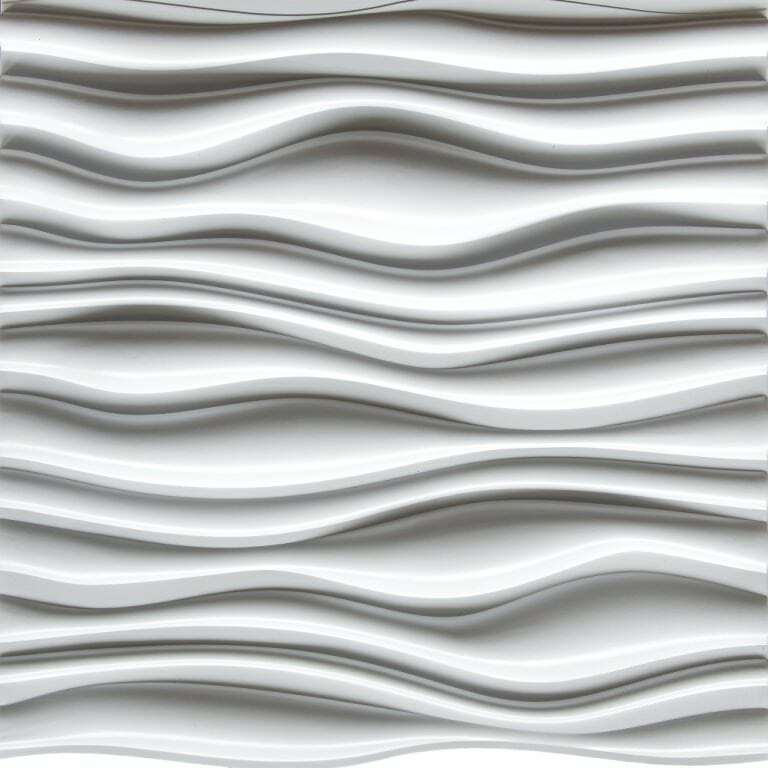 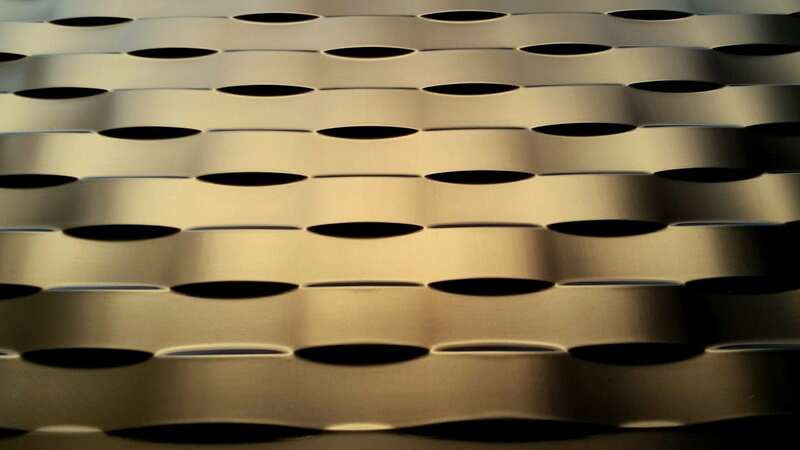 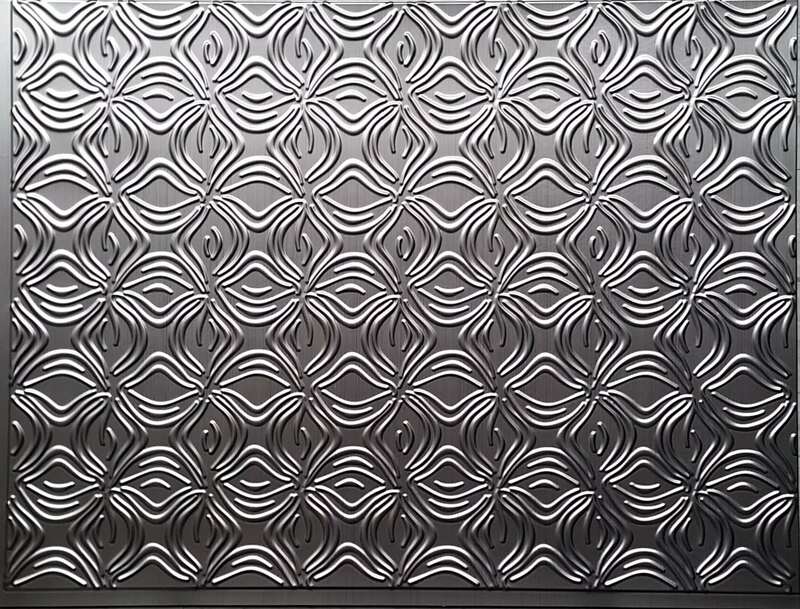 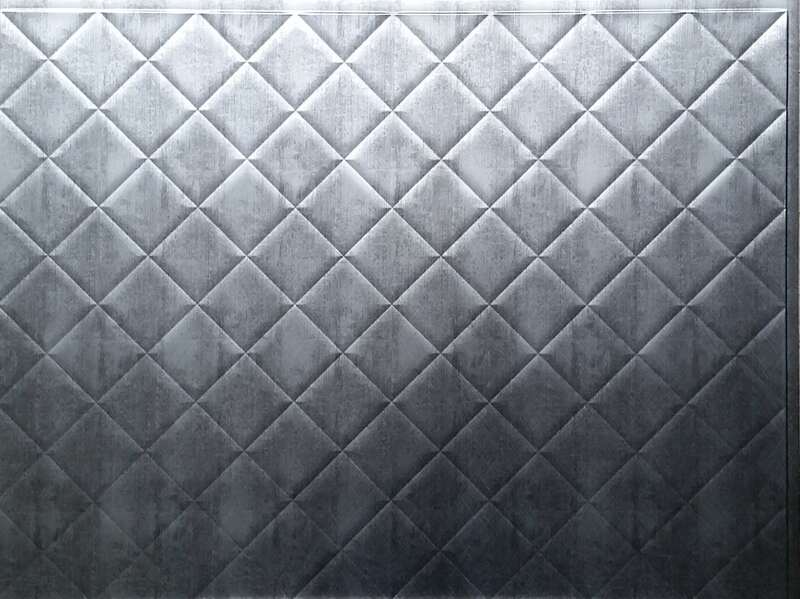 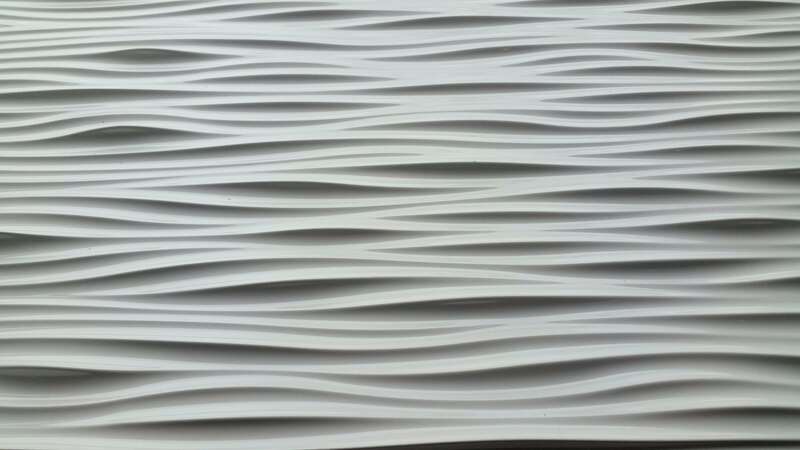 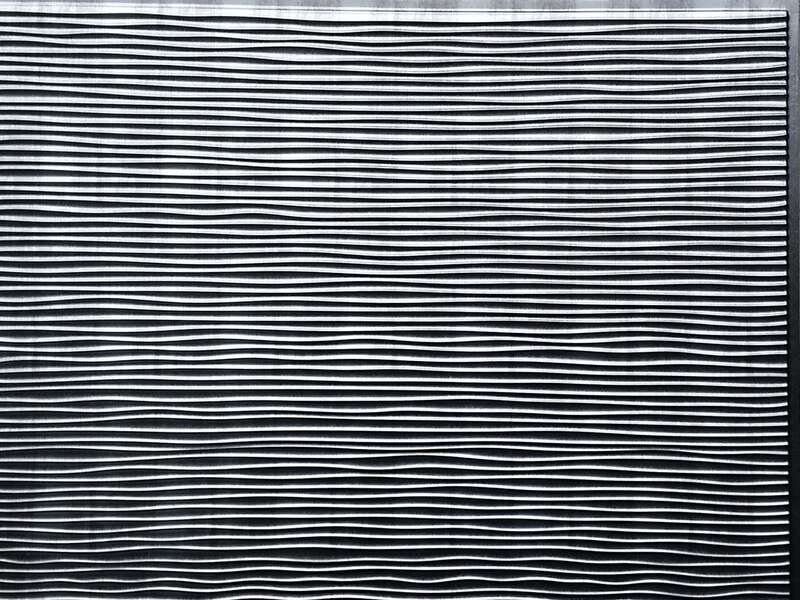 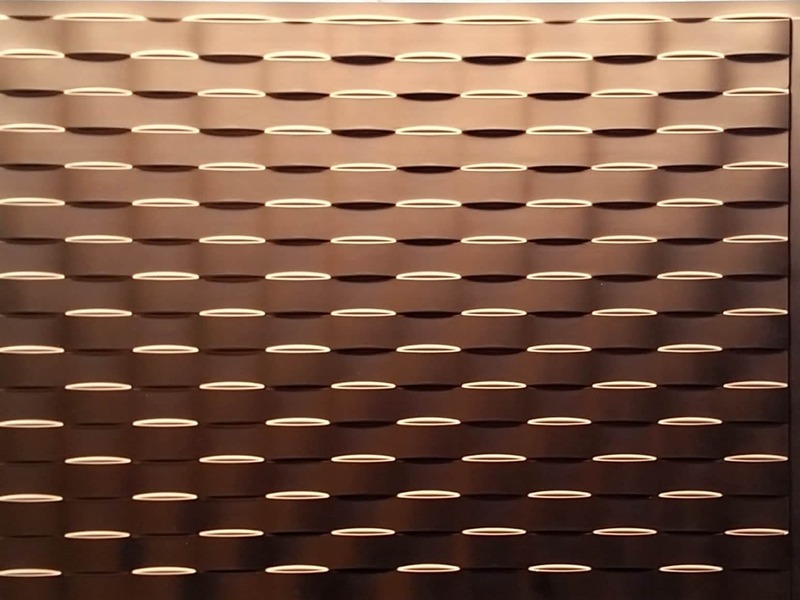 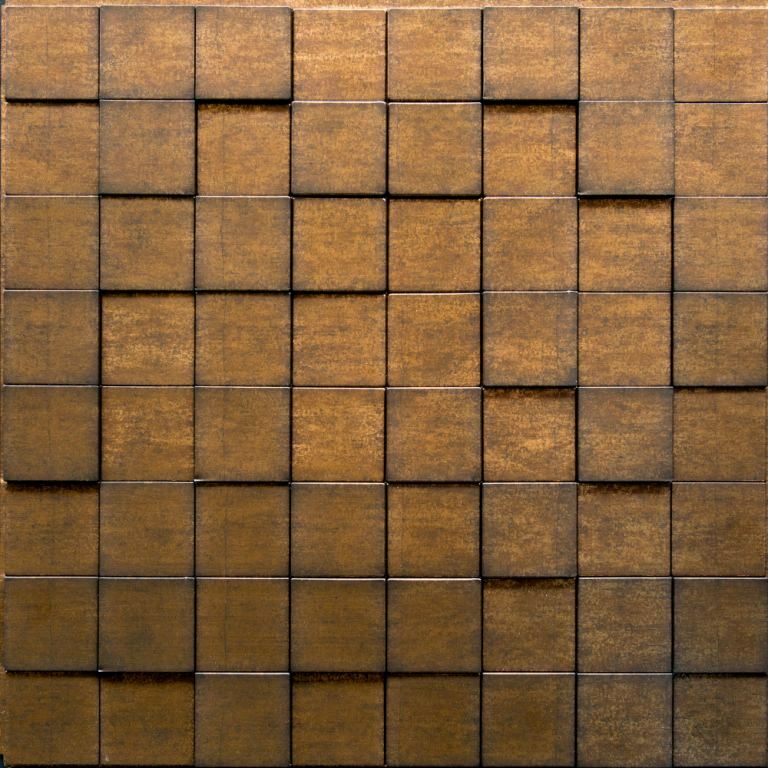 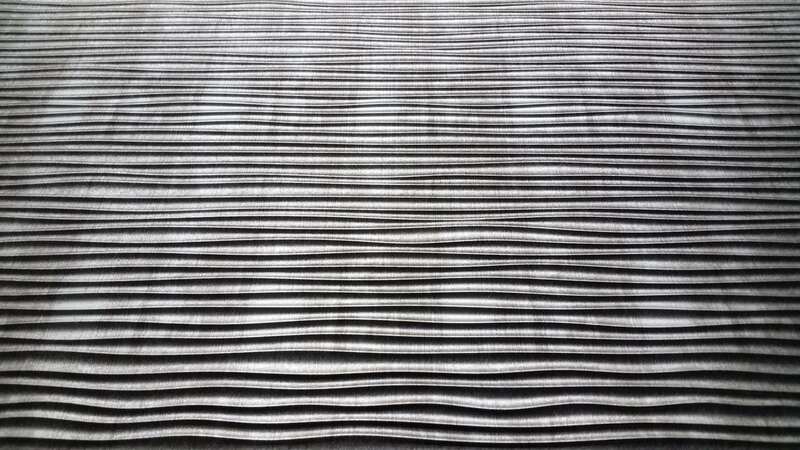 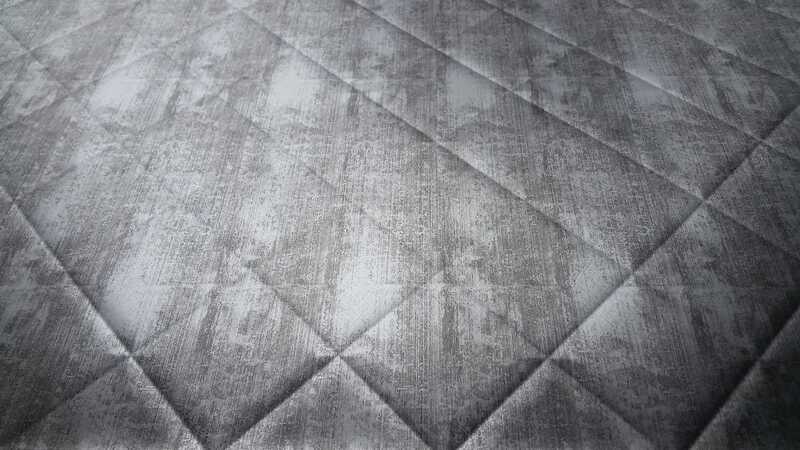 If you want to surprise and amaze your guests or clients, then 3D wall panels from Talissa Decor are what you need! 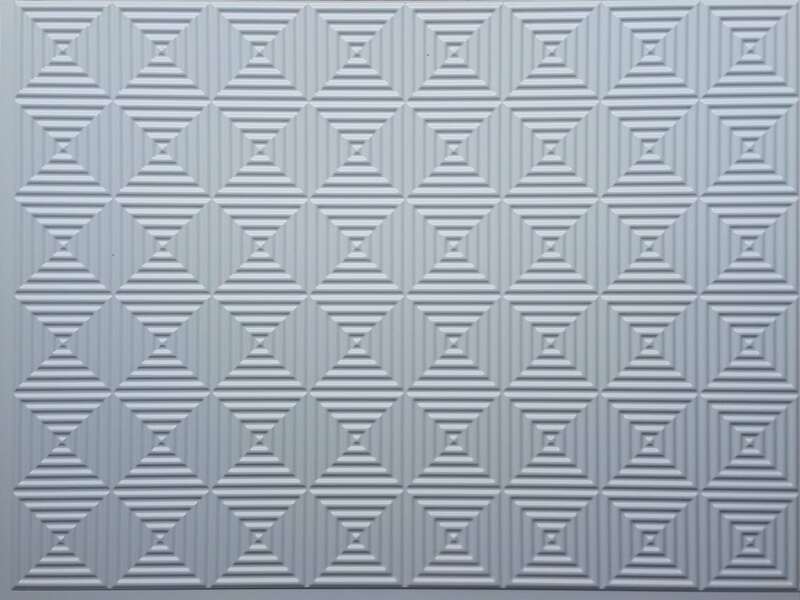 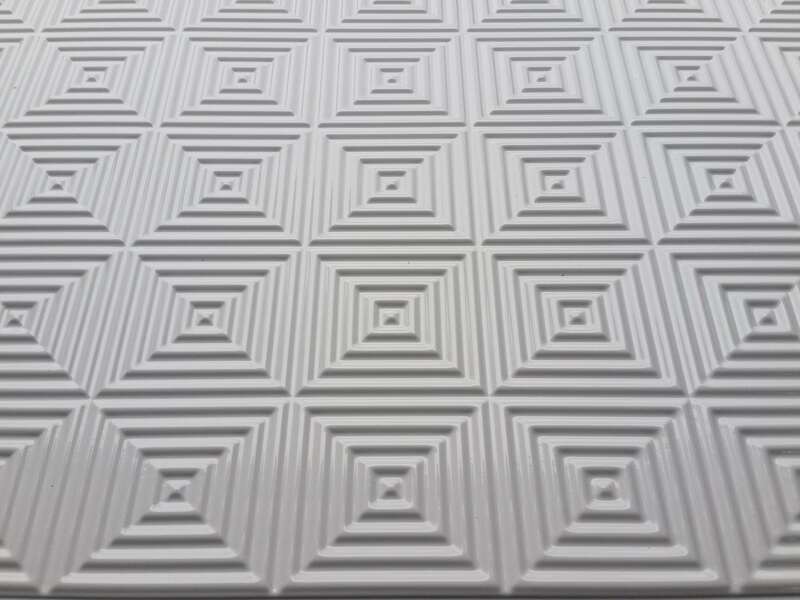 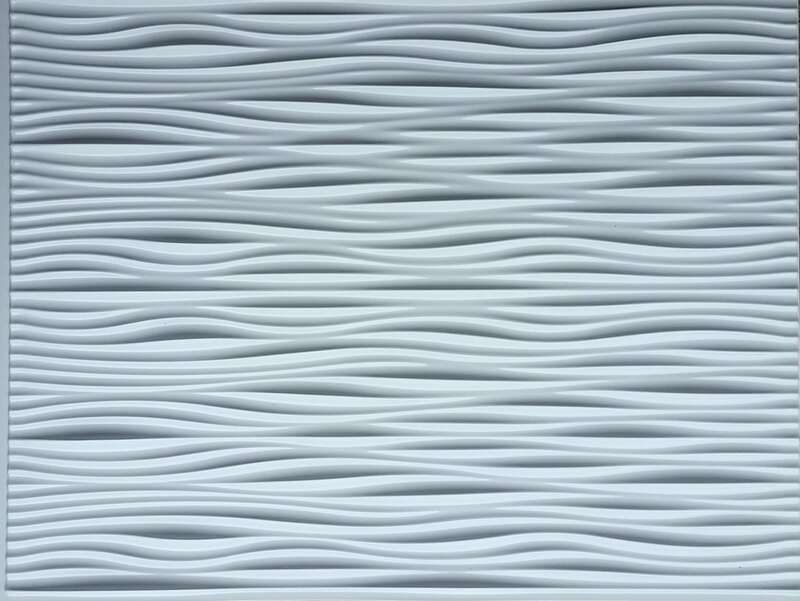 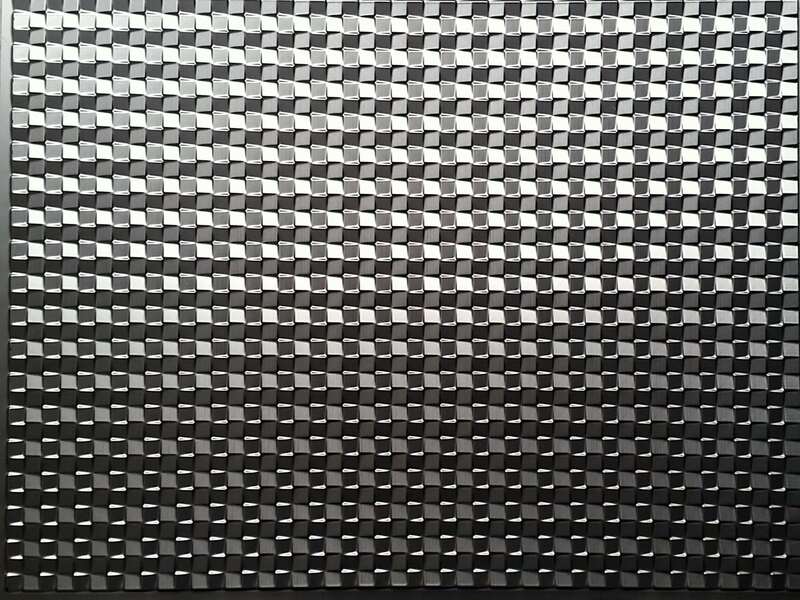 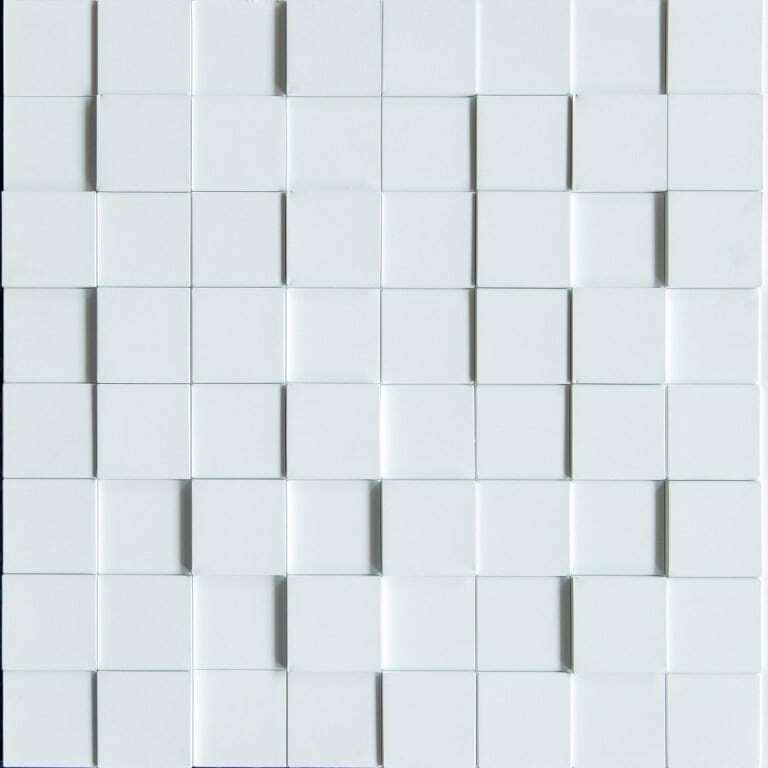 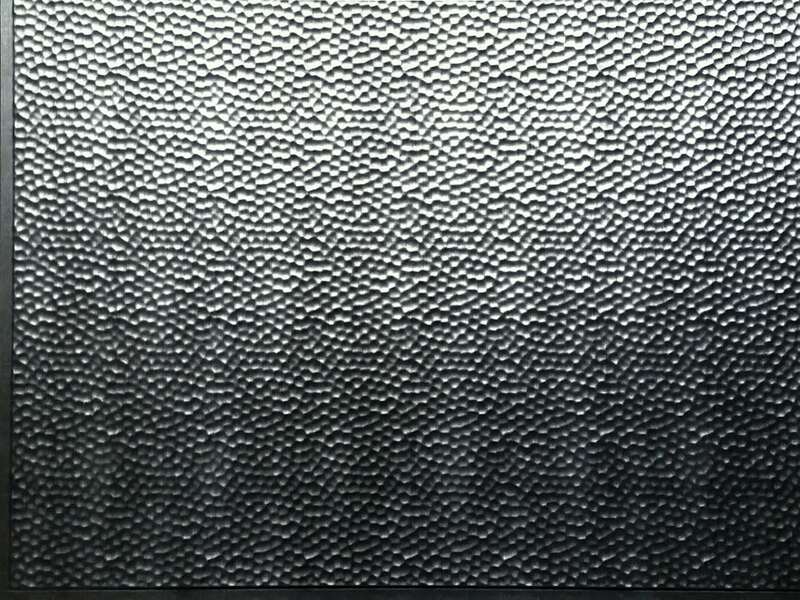 Our top quality thermoplastic wall panels are available in various designs and colors to suit any room at home or work. 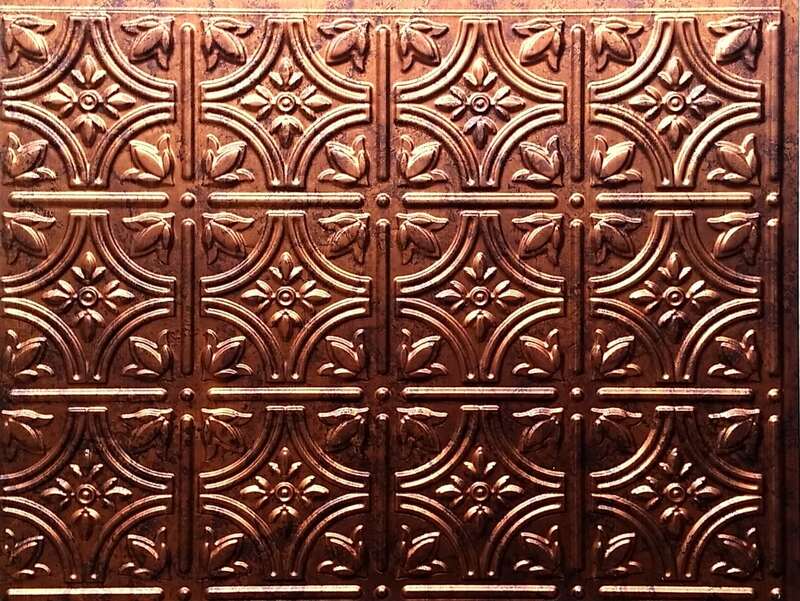 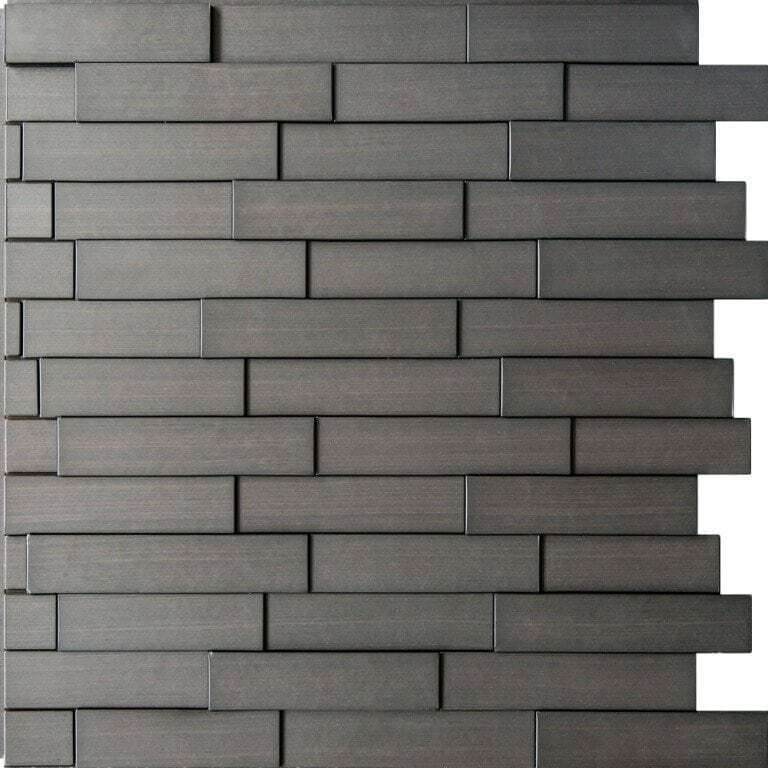 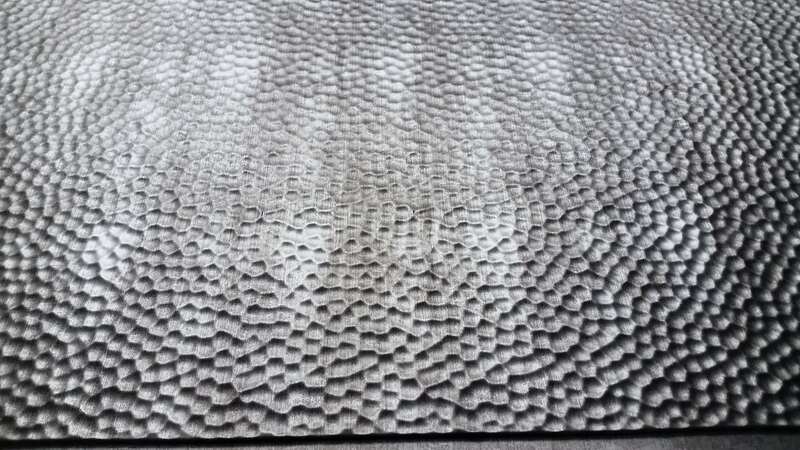 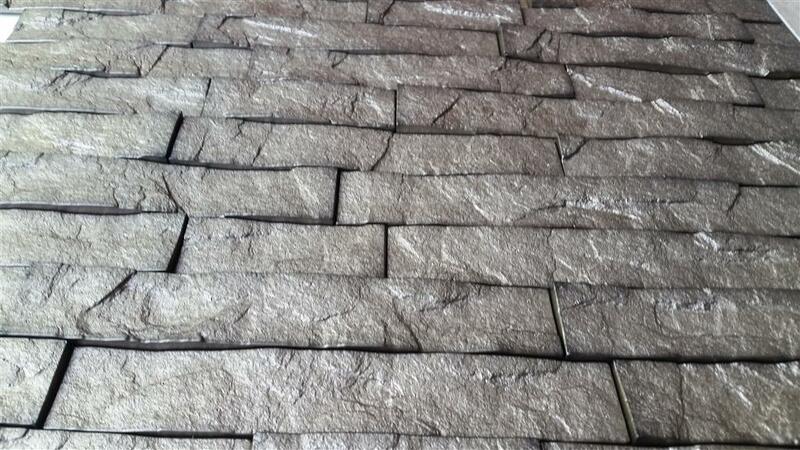 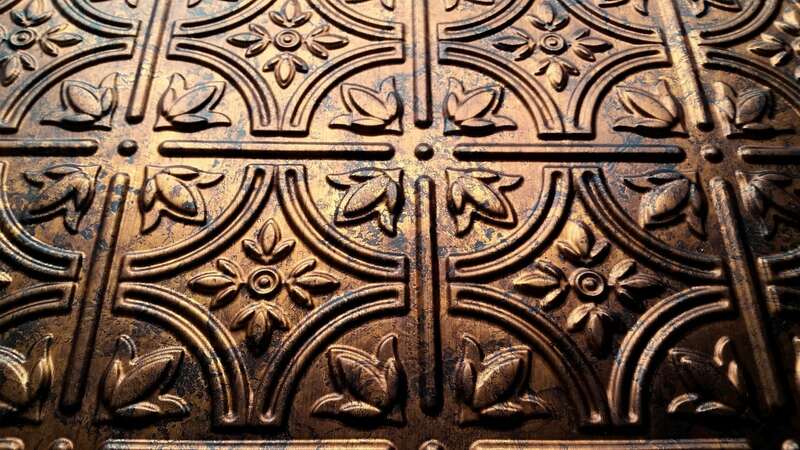 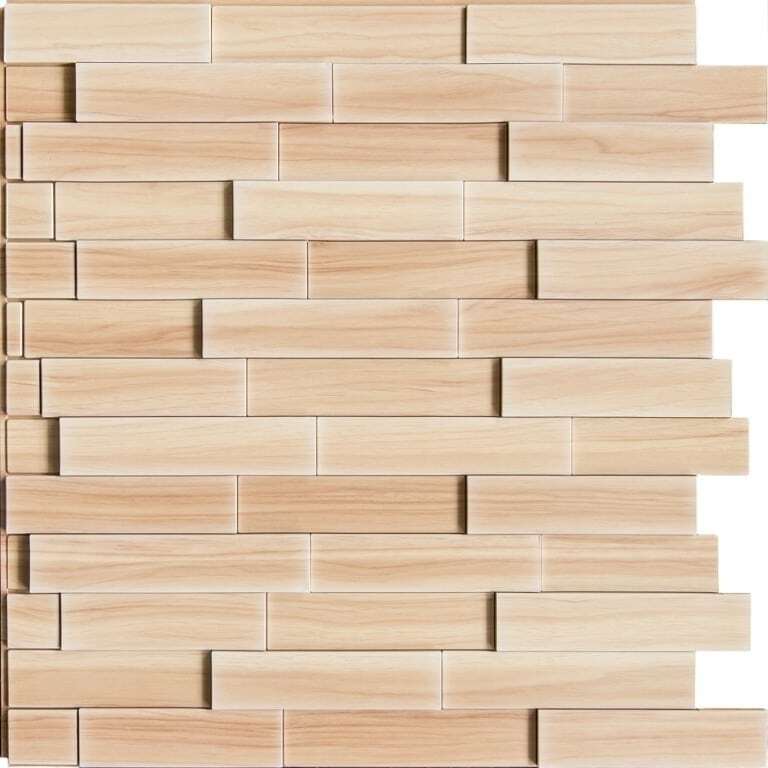 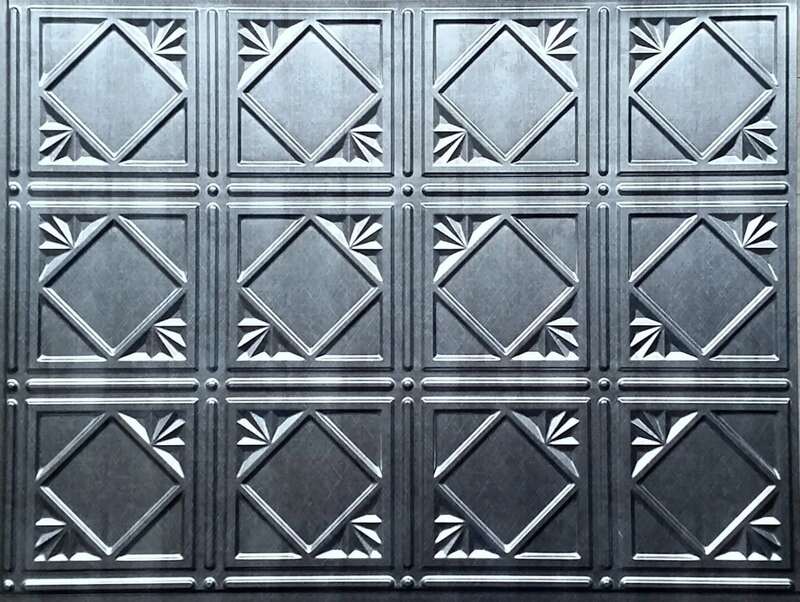 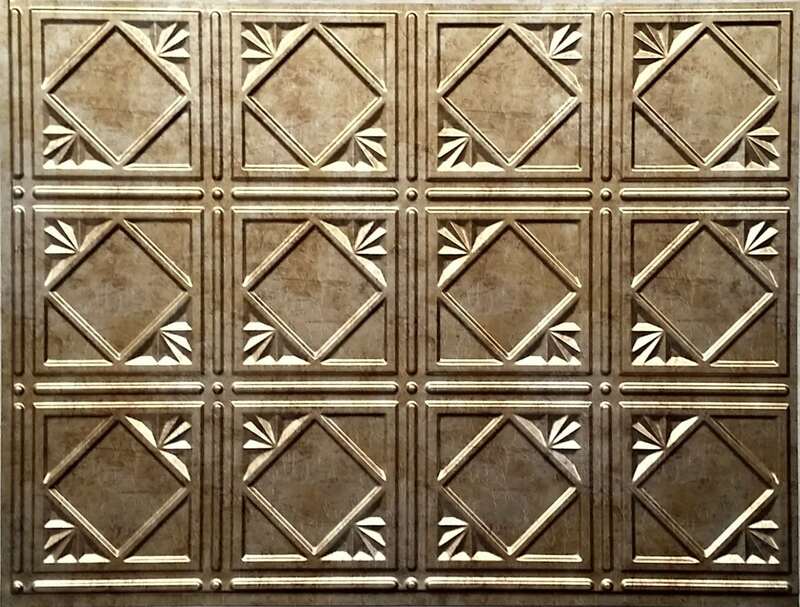 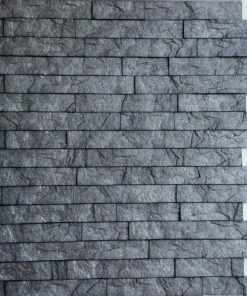 These panels are perfect for accent walls as well as full wall coverings. 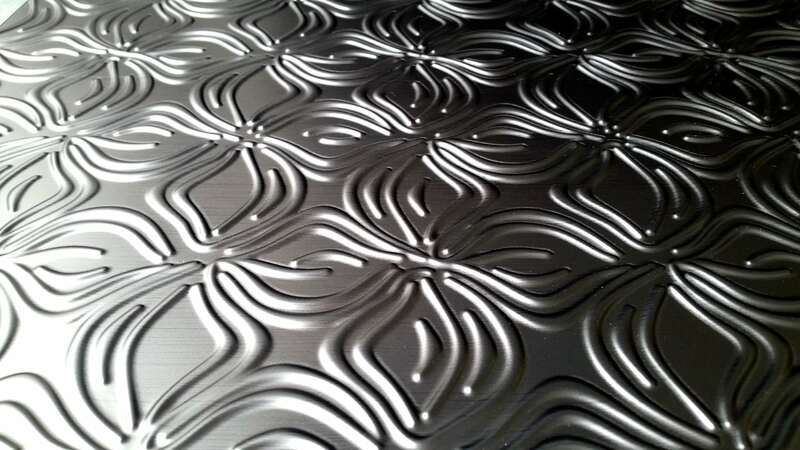 They can even be used to create an eye-catching effect at promotion booths and exposition stands. 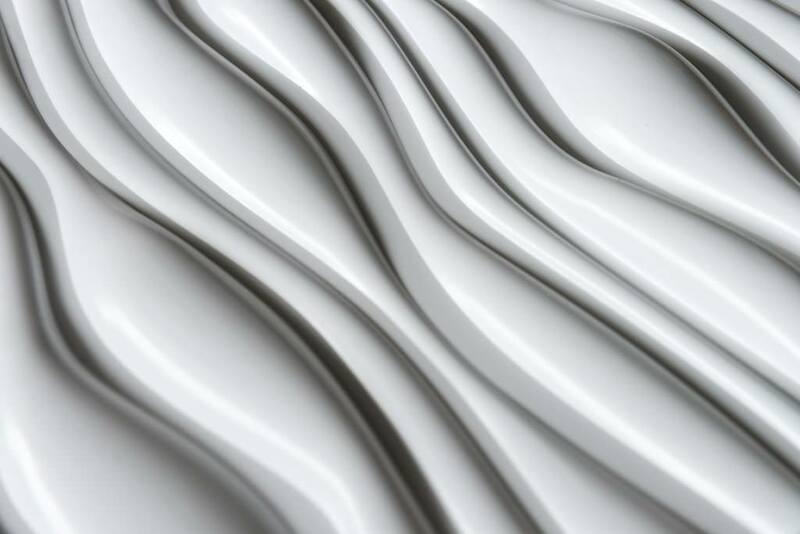 Versatile, easy to install, and affordable – our 3D designs are made from thermoplastic which makes them lightweight and durable.